877-573-8227, Free Shipping on orders over $40. Hairball chews supports the GI tract without using diuretic herbs or mineral oils. Also promotes a healthy skin and coat. Free Shipping on orders over $40; otherwise it's $5.99. 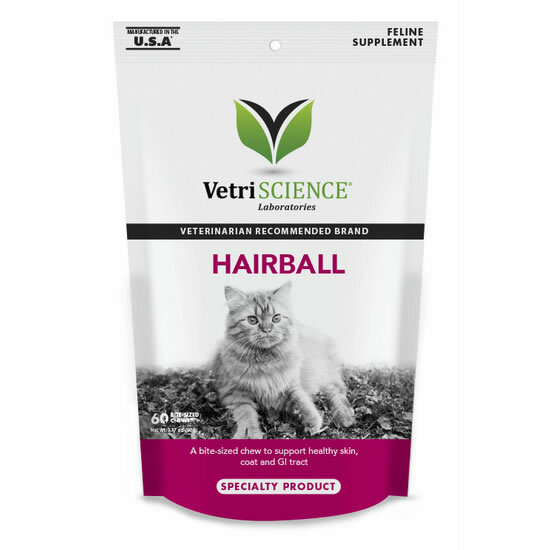 Not only do Hairball Chews by Vetri-Science help to reduce the formation of hairballs, it also works to improve the skin and coat health of your cat! 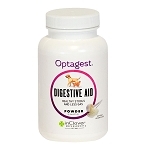 Psyllium is a soluble fiber that helps move hairballs through the digestive tract. Lecithin, Omega 3 and 6 fatty acids support skin hydration and resiliency. Cranberry supports the urinary tract. Biotin is necessary for healthy skin and zinc aids in collagen production. Hairball chews do not contain lubricants, mineral oil or diuretics which can disrupt normal digestion, block nutrient absorption and dehydrate your cat. 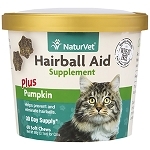 Reduce hairball formation, improve skin health, support digestion and urinary tract health! Each bag contains 60 chicken flavored chews. Eli is not sure about these. One day he will eat a couple, next day no. He's a very picky eater! :) I think they're fine there are just others he will eat better. Ingredients: brewers dried yeast, natural chicken liver flavor, glycerin, safflower oil, dried whey, soy lecithin, maltodextrin, sodium alginate, calcium sulfate, psyllium seed husk powder, flaxseed oil, cranberry powder, zinc proteinate, propionic acid (a preservative), mixed tocopherols (a preservative), biotin. General skin and coat health: Give 2 chews daily. Copyright © Holistic Pet Info.